We are pleased to announce that our second cohort of companies has now joined the Mayor's International Business Programme. 53 high-growth scale-ups from across the technology, life sciences and urban sectors have signed up to receive bespoke support as they look to make their global ambitions a reality. Companies include Eyetease, who are ranked in the top 20 tech start-ups in the UK and top 250 fastest growing UK businesses, SEaB Energy, who have developed the patented, award-winning Muckbuster and Flexibuster and AliveCor, a life sciences company that is dedicated to revolutionizing mobile health. 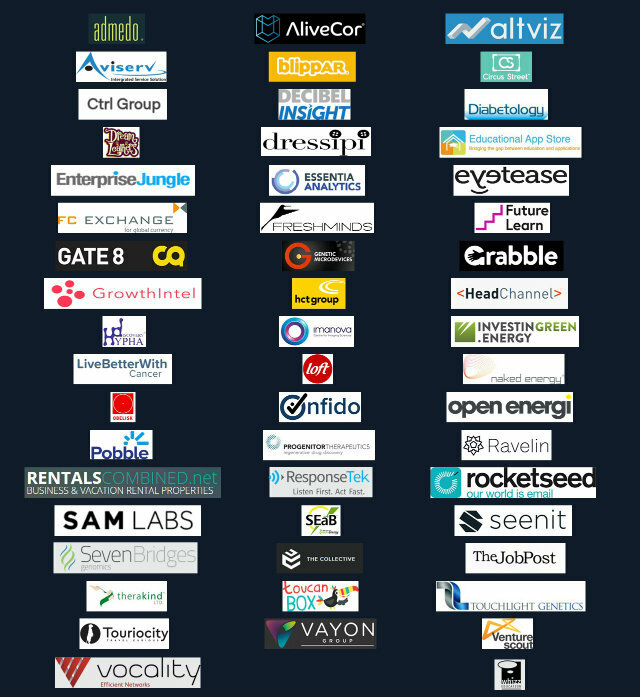 For a full list of the 53 companies joining the programme please see below.